started in 2005 recognized by Govt. of Karnataka. 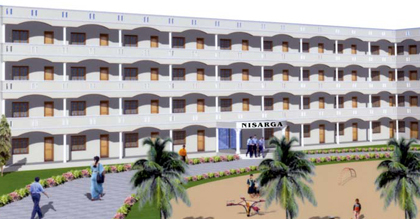 The main aim of NISARGA is to develop acdemic standard by providing infrastucture and creating proper educational environment for young children and to make them live in an atmosphere of Indian culture and tradition in their formative period. Nisarga is a place of Excellence where Children can achieve full potential in their Academic ,Creative ,Moral ,Sporting Activities and Spiritual Development. Nisarga is a safe environment where everyone can learn and respect one another.